In this lesson, we just give a brief overview of a few of the topics we will be covering in this series. We are going to cover a lot of ground through the duration of the course. 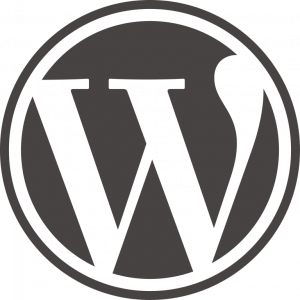 We will cover topics such as installing WordPress, creating content, managing media, and much more. So, grab a snack and lets get our hands dirty together.